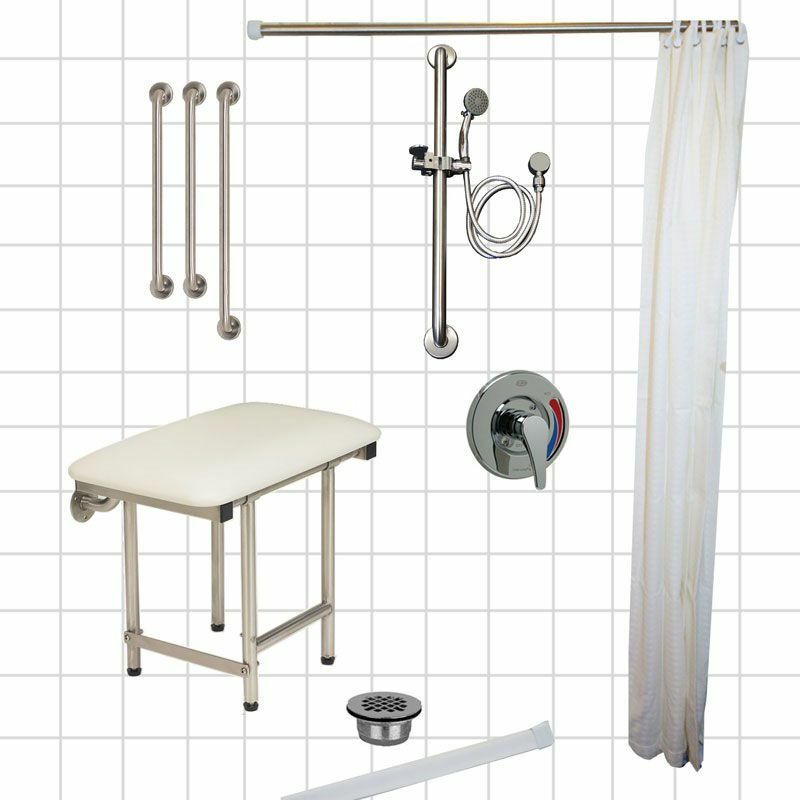 Providing easy and safe bathing access to loved ones relying on a wheelchair or walker can make a world of difference in long-term health and wellbeing. 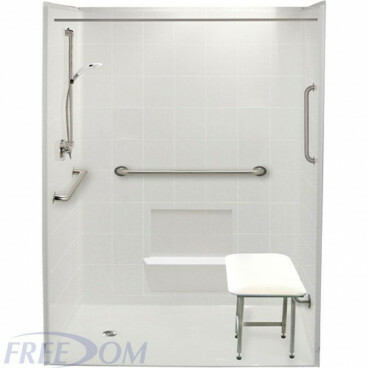 The 60" wide by 37" deep, five-piece Freedom Accessible Shower offers extra room for bathing. 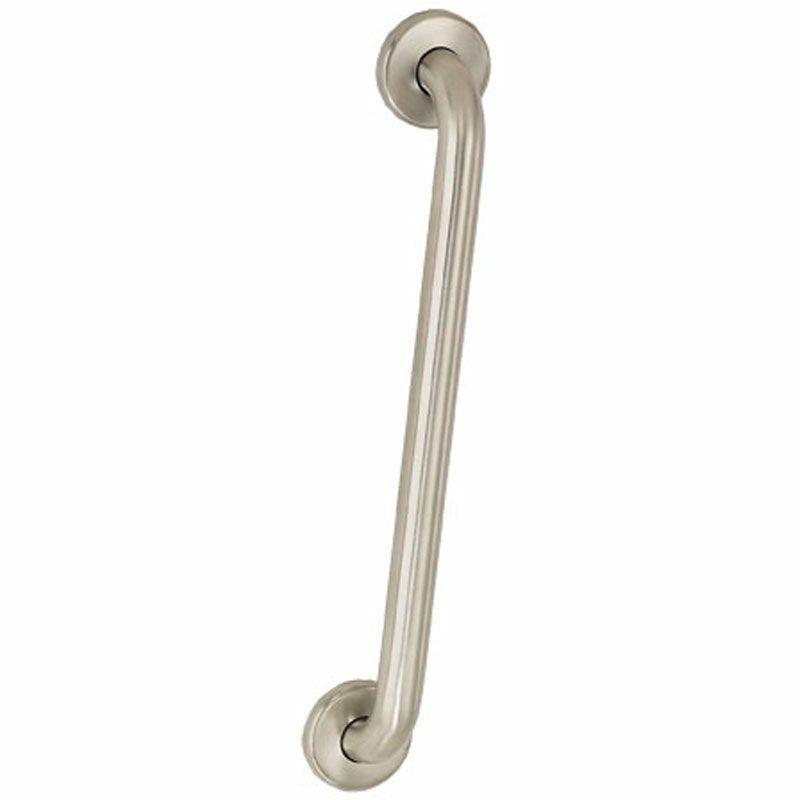 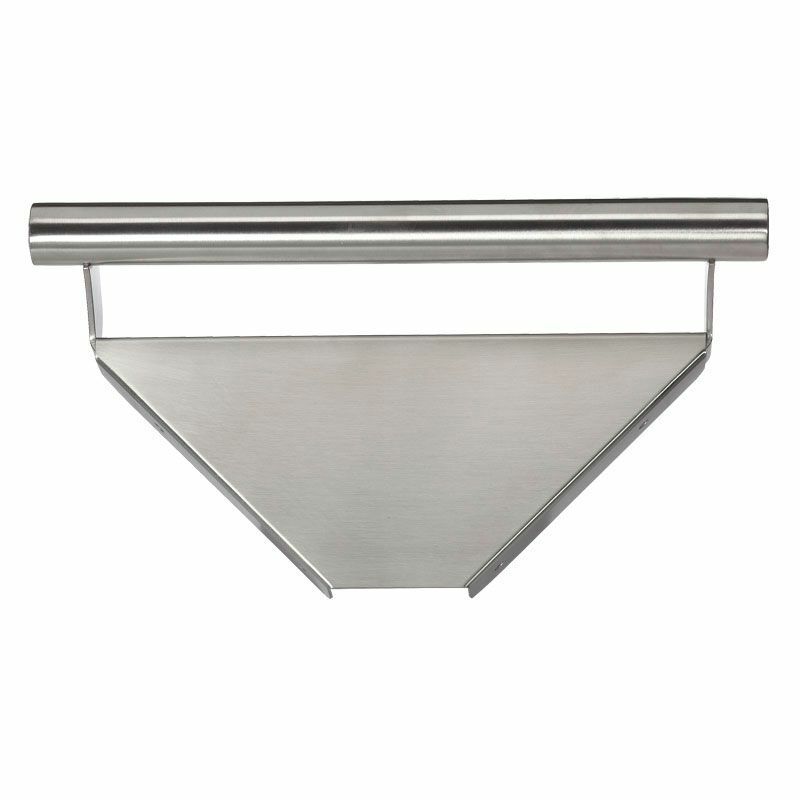 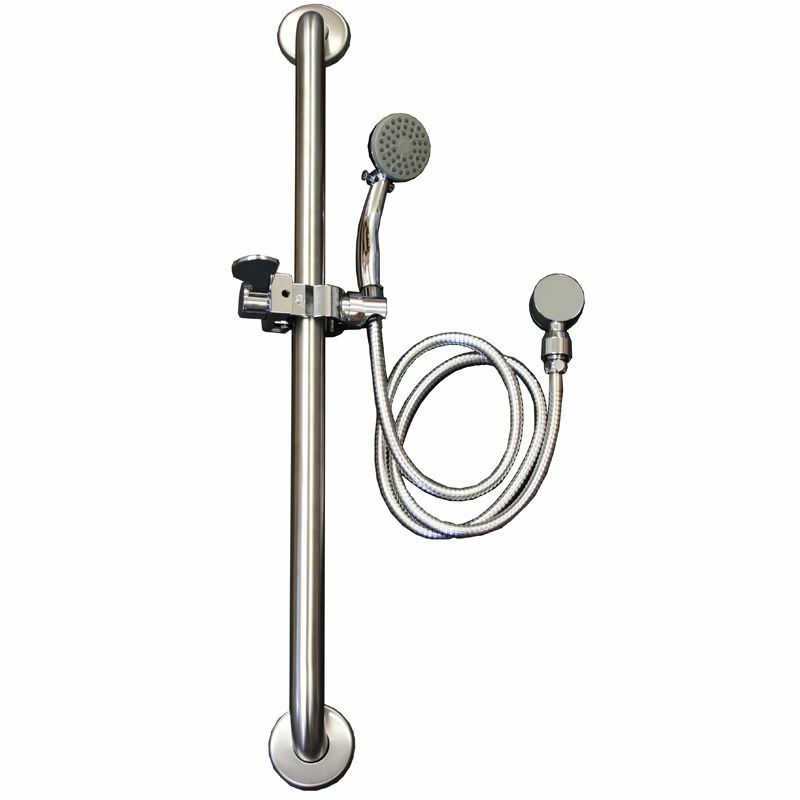 The 37" depth makes it the perfect model for individuals and shower spaces that require the additional room. 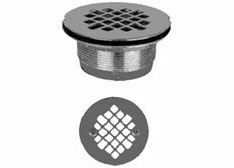 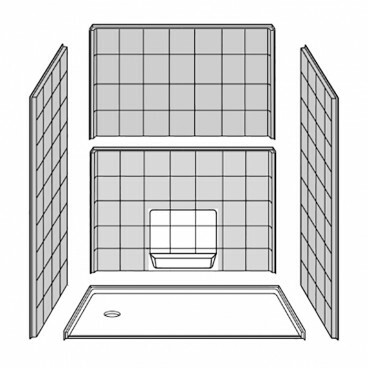 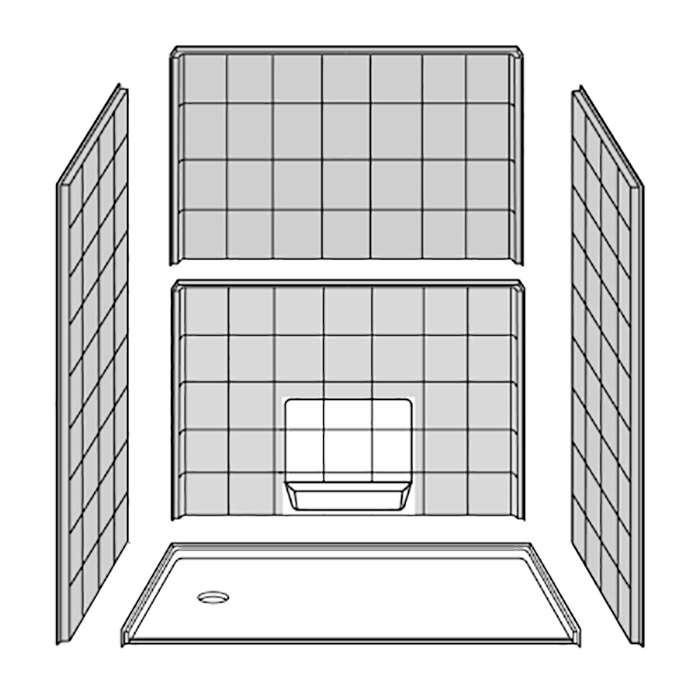 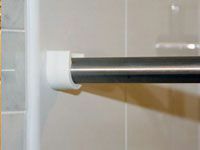 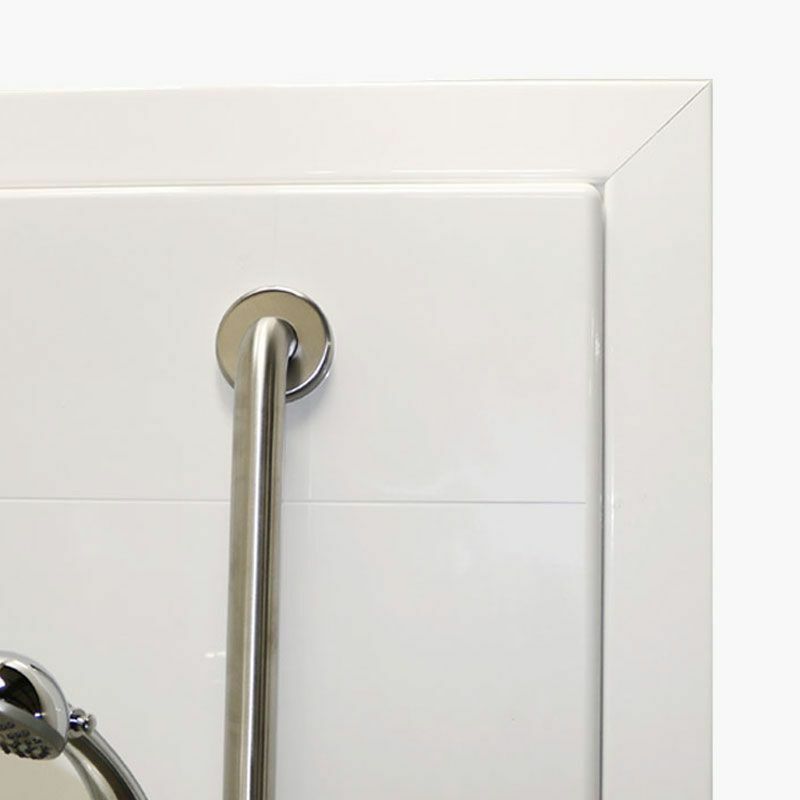 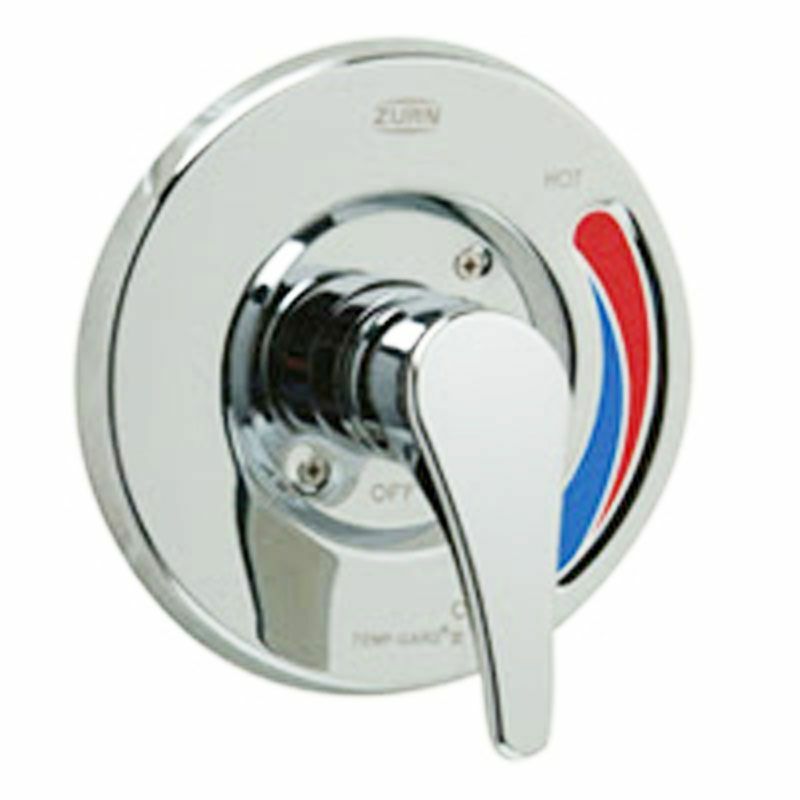 Our handicapped shower stalls feature a left or right hand drain location to fit your existing plumbing. 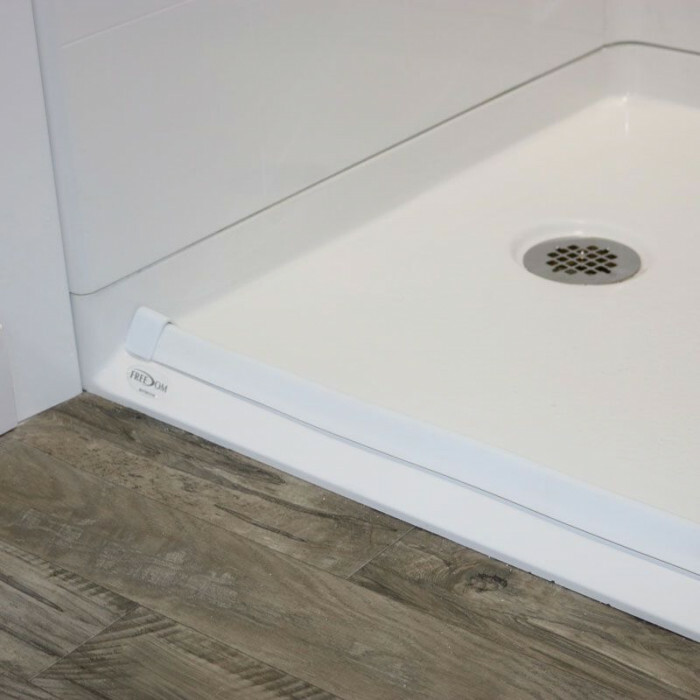 A low 1” beveled threshold with a reinforced and pre-leveled shower base is easy to install and even easier to step into. 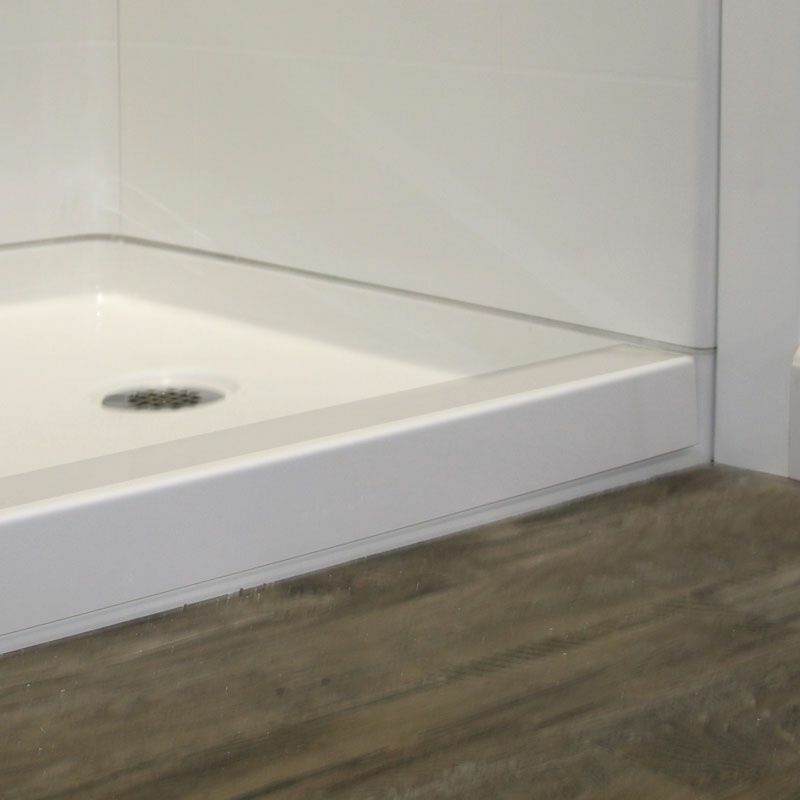  The walls have full wood backing to offer strength and easy installation of accessories in your custom easy access shower. 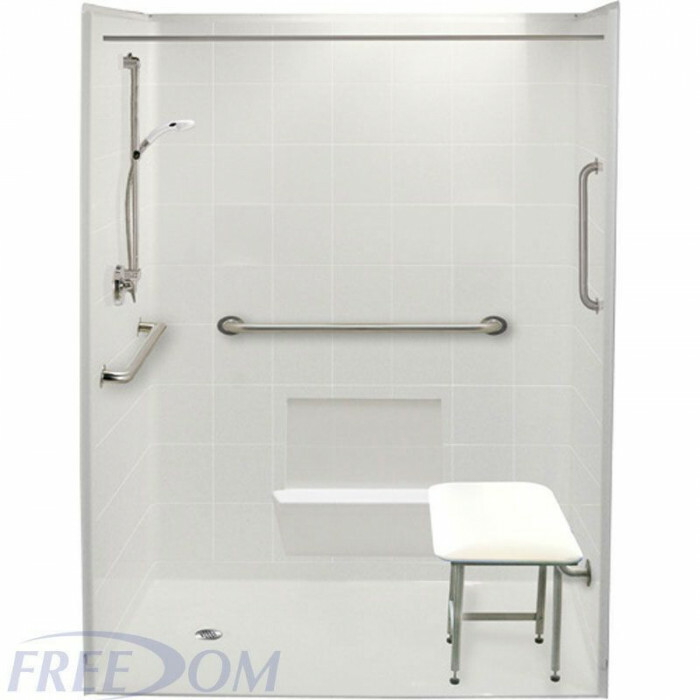 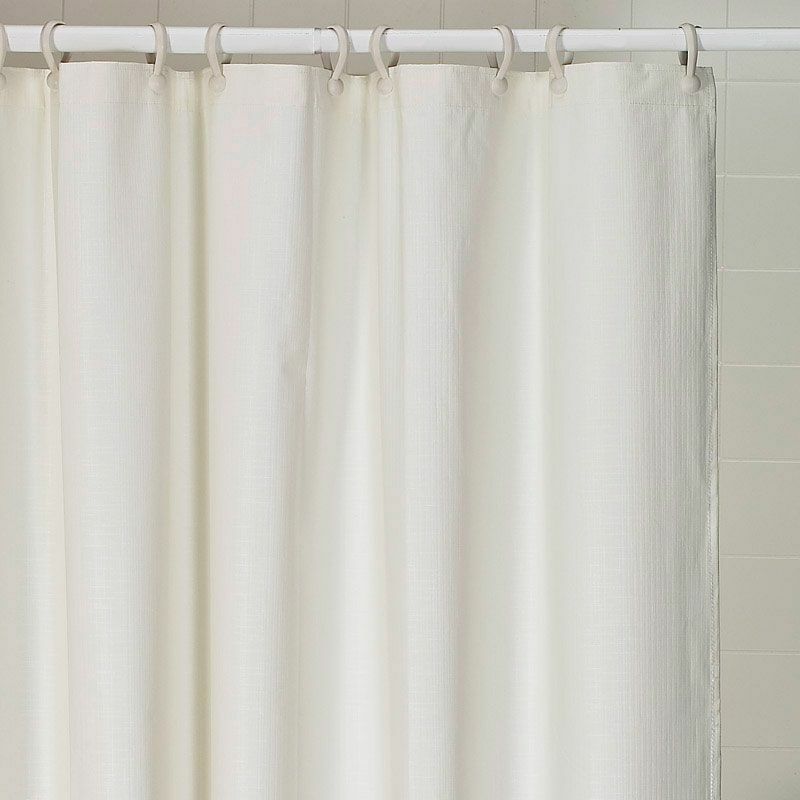 Featuring luxurious, durable and easy-to-clean applied acrylic finish with an 8” tile pattern, Freedom barrier-free showers have the safety you require without sacrificing style.  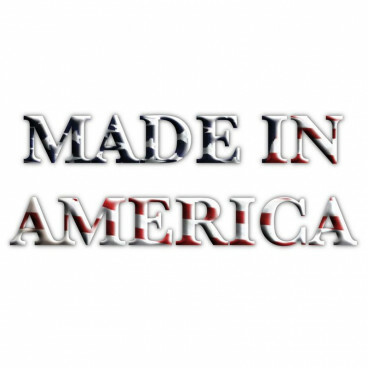 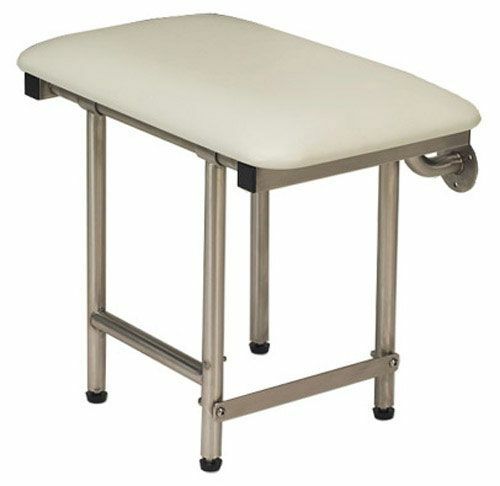 For peace of mind, we are pleased to provide a 30-year warranty on manufacturing defects.